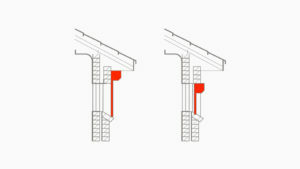 *Colours displayed are a guide only and have been digitally matched as closely as possible. 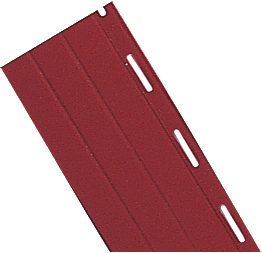 We recommend using genuine Rollashield samples for final colour selection. 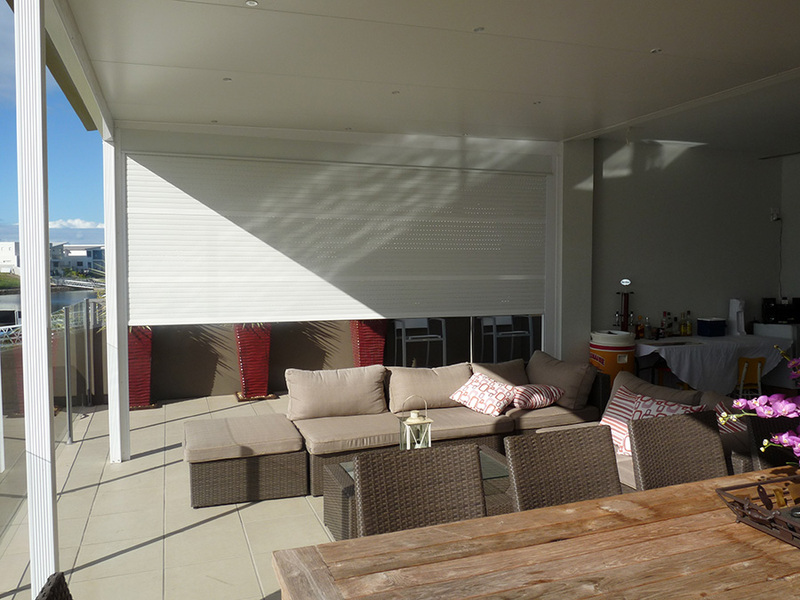 Feel secure and control the light, heat and noise in your home. 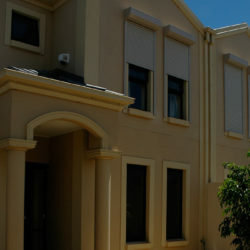 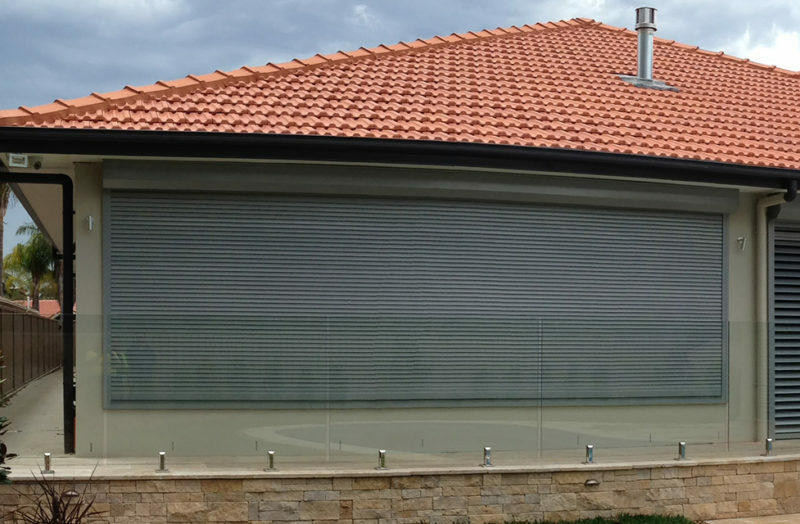 With roller shutters, you can save big on your energy costs. 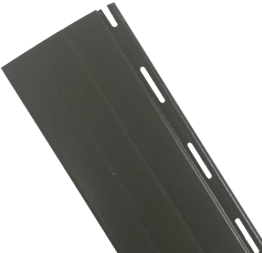 These insulated, solar-powered shutters are lined with polyurethane foam for increased strength and insulation so you control the light, heat and noise entering your home. 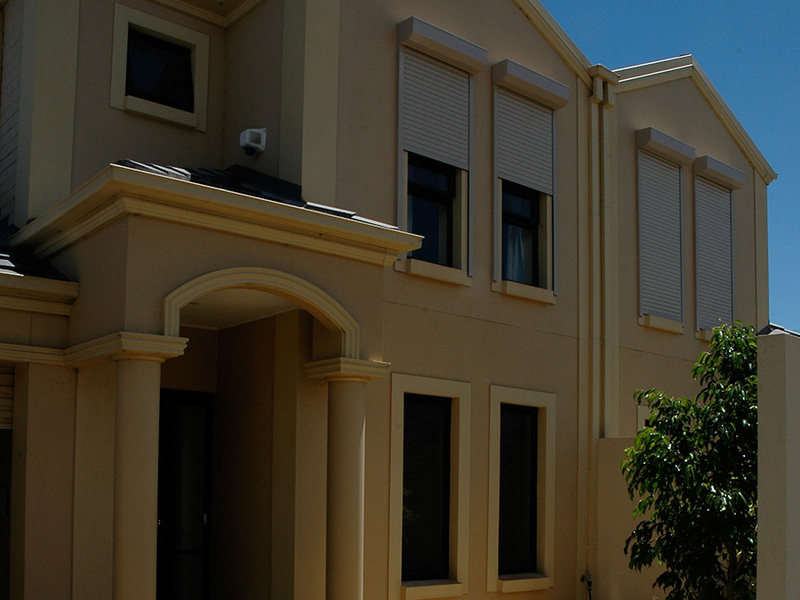 By preventing heat and cold loss through the windows, you can keep your home’s interior liveable – even during extremes of heat and cold. 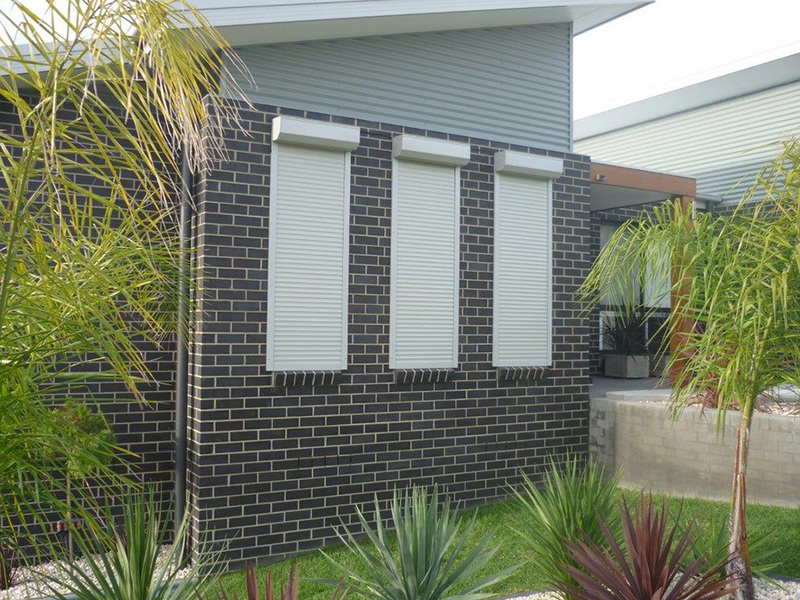 Created with both functionality and aesthetics in mind, these shutters are intended to integrate seamlessly with your home or business’ colour scheme. 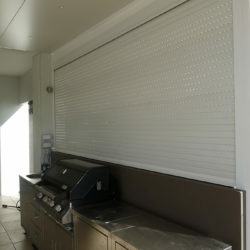 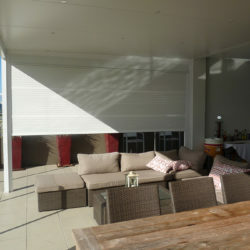 Improve your privacy, your security, and your energy efficiency – all at once – with outdoor shutters from SP Screens . 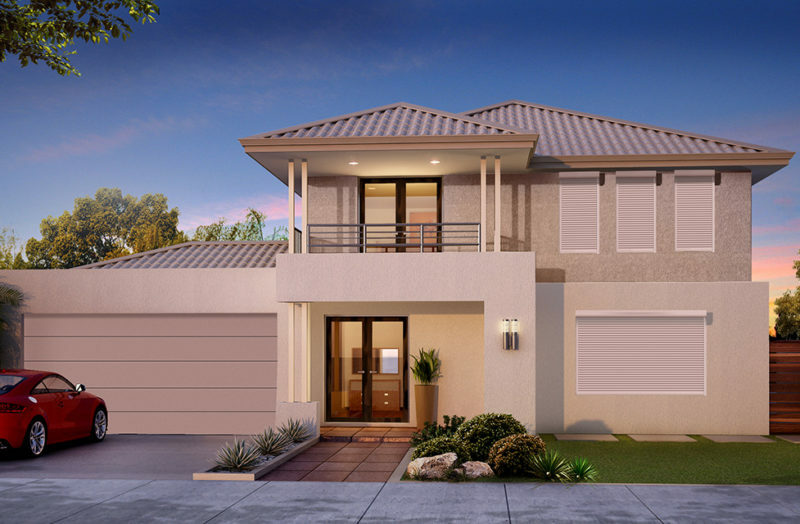 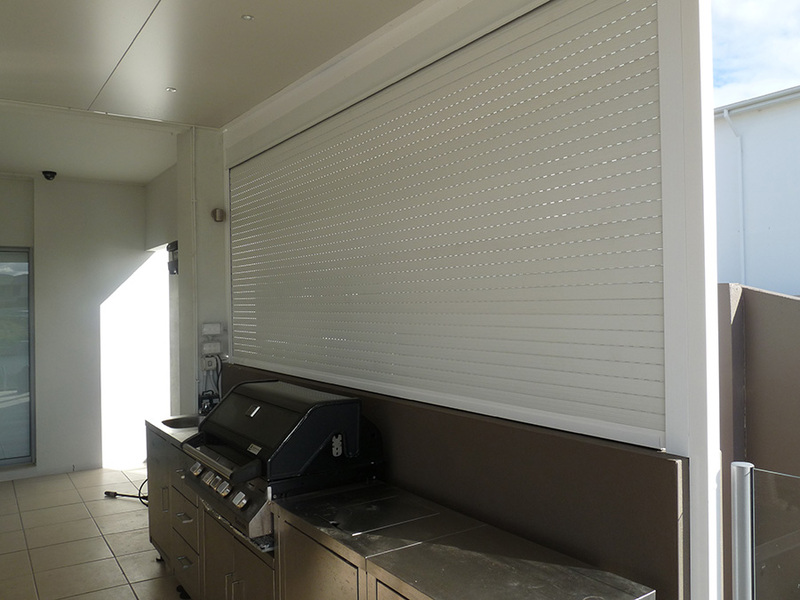 Curved Series profiles have been designed specifically to suit the domestic roller shutter market in Australia but are also ideal with many commercial applications, making it the first choice in Roller Shutter Wholesale supply. 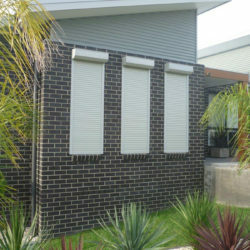 The slat is roll formed in Rollershield’s manufacturing facility in Adelaide to the highest standards using German built roll forming machines which are the most advanced of their type. 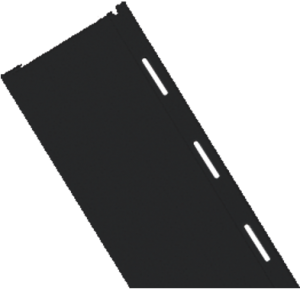 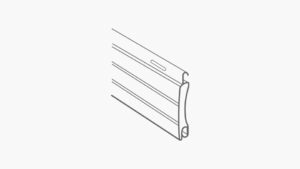 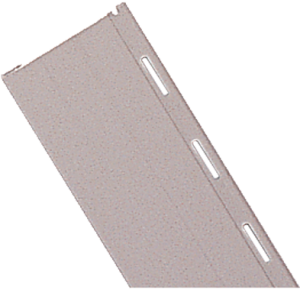 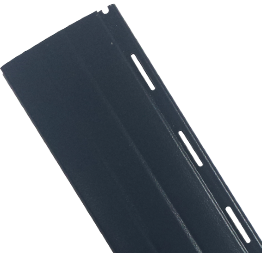 The Curved Series slat is a double walled cavity with PU foam injected during the roll forming process. This process provides economical strength and insulation qualities while maintaining exceptional working performance of the slat. 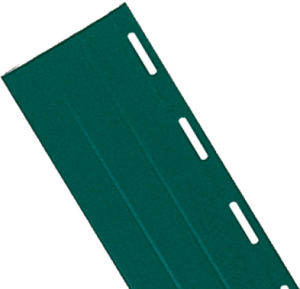 The curved shape of the slat provides optimal lateral strength and minimal roll sizes, offering a much smaller head box size.